It did not take long for Xiaomi’s Black Shark to garner an immediate wave of popularity. 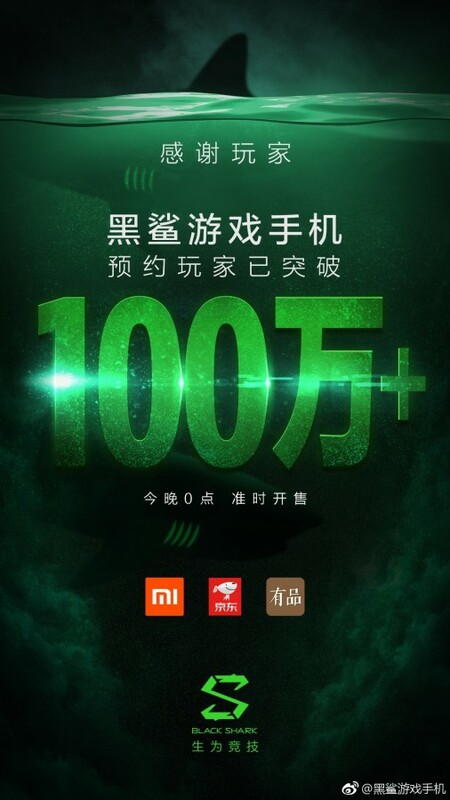 The gaming smartphone that was announced a few days go already has 1 million units of the phone registered. Aesthetically, it has an attractive green and black combination that the Razer Phone has taken advantage of to increase appeal but there are also a few compromises that went into making such a device. However, its competitive price tag will certainly make people forget about the small things that are lacking in the phone. At $480, it is one of the most affordable phones you can get that is powered by a Snapdragon 845. The phone even has an impressive the 4,000mAh battery, which means longer gaming sessions without any interruptions. Mobile gaming could be the next big thing in the smartphone market. Apart from high-end hardware, the Black Shark also comes with a gaming controller that can be attached to it effortlessly. The accessory is easily affordable and can also be paired with other smartphones via Bluetooth. Xiaomi could have realized that this could be a lucrative niche and is capitalizing on it with the launch of the Black Shark. 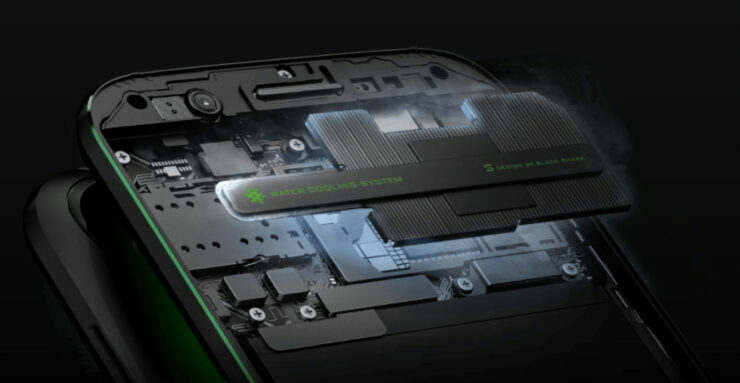 While it does not sport a 120Hz IPS display, it does feature an advanced liquid cooling technology which will keep the temperature of the phone in check during gaming sessions. This means that the processor of the Snapdragon 845 will not throttle under intensive gaming sessions. It also has a dedicated gaming button which will switch to gaming mode. Once the user has switched to the gaming mode, the performance of the device will be boosted. However, the numbers alone should not speak volumes related to the success of the smartphone. It is not necessary that all of the registrations will be converted to sales. However, just 1 million registrations after a short teaser campaign is simply phenomenal. Let us hope that the phone will live up to its expectations.